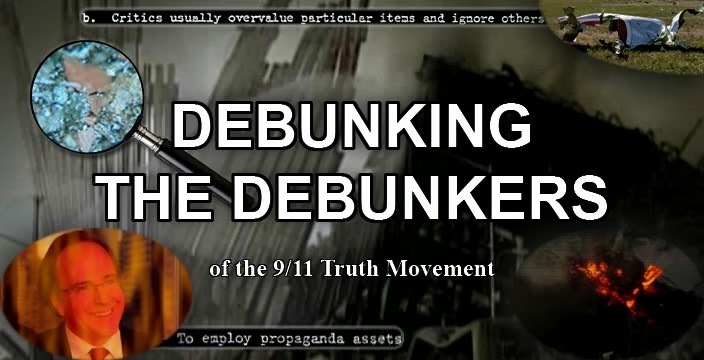 Debunking the Debunkers: 5 photos 9/11 thermite deniers hate. 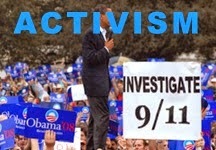 The ScrewLooseChange blog just posted a link to this year old article called "10 photos 9/11 conspiracy nuts hate". 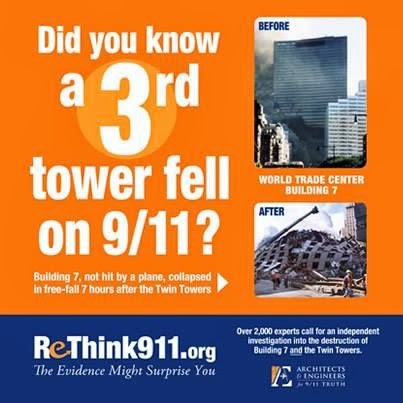 The piece is filled with strawman arguments (when have we EVER claimed WTC6 was undamaged?) and other attacks. One of the photos we apparently hate is actually my personal favourite photo. Yes it proves WTC7 was hit but it also proves a huge ten tonne plus chunk of steel was hurled 107 meters laterally with several tonnes of powdered concrete trailing behind it in an upward arching motion. 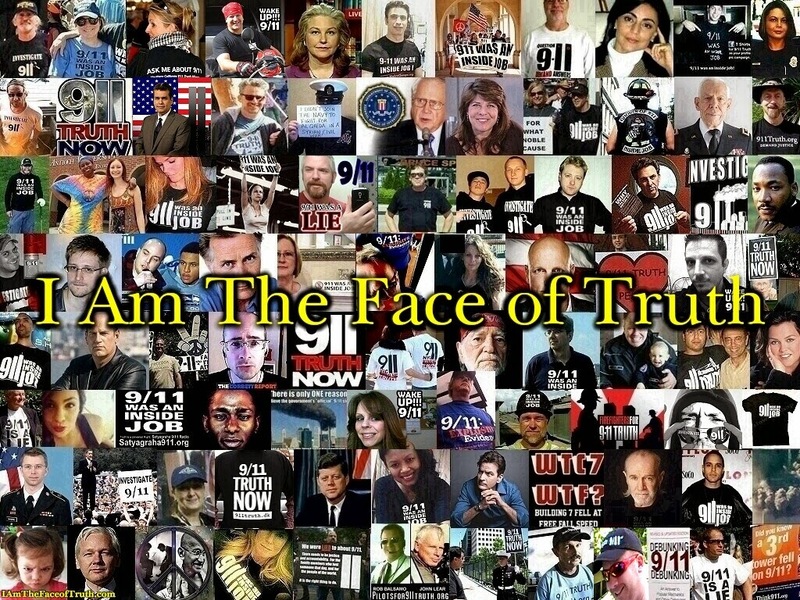 So here's my response: "5 photos 9/11 thermite deniers* hate." *My new name for debunkers! 5) The thermographic image of the South Tower taken by Carol Ciemiengo 15 minutes after it was hit by Flight 175, which shows temperatures of around a mere 90 to 100 degrees Celsius! But, only 40 minutes later, the fires were supposedly hot enough to not only melt "aluminium" but make it glow orange-yellow. 4) Piledriver? What piledriver? the debunker theory for how the buildings collapsed in only 15 seconds relies on an ever increasing piledriver mass. But look at this picture - where's the piledriver? 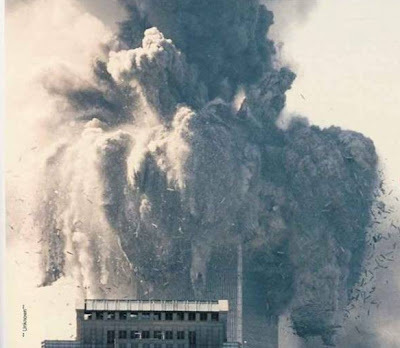 3) Explosive ejections of steel during the North Tower's destruction. 2) Negative pressure. Remember the BBC WTC7 hitpiece? Remember when Richard Gage attempted to explain the large amount of smoke around the south side of Building 7 by saying it was negative pressure - which he has been thoroughly mocked for? Well it's not as ridiculous as it sounds. In this picture you could be forgiven for mistakenly believing that every single floor of the north tower was on fire as smoke clings onto a whole side of the building due to negative pressure. 1) MOLTEN CONCRETE! Talk about hidden in plain site. This is a photo of a "meteorite" at the New York Police Museum that shows firearms from WTC6 fused with concrete! The U.S. Customs House stored a large arsenal of firearms at its Six World Trade Center office. During recovery efforts, several handguns were found at Ground Zero, including these two cylindrical gun-casing remains and a revolver embedded in concrete. Fire temperatures were so intense that concrete melted like lava around anything in its path." DO NOT FEED THE DEBUNKERS!